In a commercial or industrial property, preventing accidents is of the utmost importance. The right kind of flooring can make a huge difference to safety, and can make operations at your premises much safer. 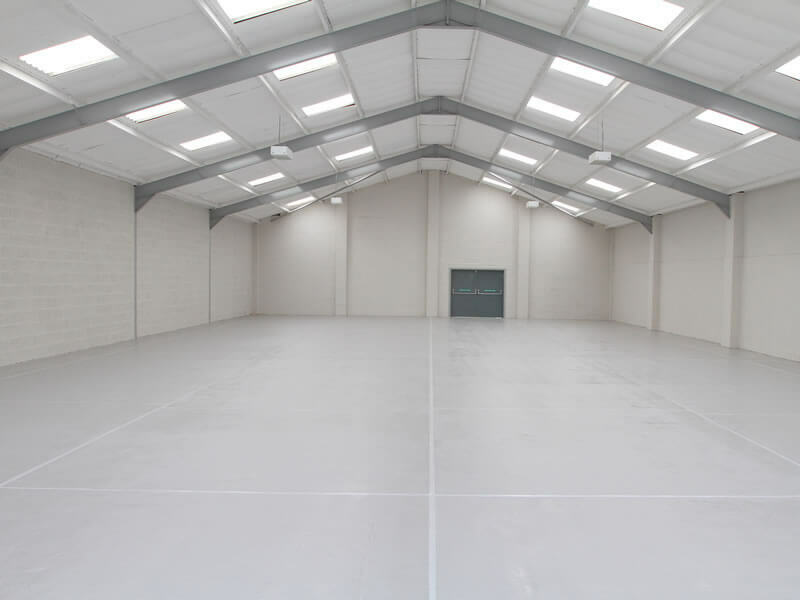 At UK Industrial Flooring, we supply and fit high quality warehouse flooring for almost any application. Keep your employees away from harm with durable, low maintenance flooring that exceeds the required safety standards. If you’d like to know more about our flooring systems, please contact UK Industrial Flooring today. We can provide a free site visit to discuss your requirements, and will give you an accurate and highly competitive quote for your project. Trust a leading team for industrial warehouse flooring services and safety flooring advice – call our skilled specialists today and get more information on your own refurbishment project. Not only do our floors perform well year after year, but they look fantastic as well. Our skilled flooring technicians work closely with you to create industrial flooring that meets your needs. From foundation preparation and screeding to safety markings and anti slip coatings, we take on the job from start to finish. You can be sure that your project is in good hands with UK Industrial Flooring, as all our employees hold relevant qualifications and have undergone safety training. We understand that your business premises needs to function at all times, so we always carry out work in a timely manner with minimal disruption. Our comprehensive independent service is trusted by clients throughout the UK, from major public contracts to local commercial renovation. Whether you need anti slip flooring for a retail warehouse or tough safety flooring in a manufacturing facility, we can design a system that works well in your premises. When you choose flooring for a warehouse facility, you need to know that it will last for years to come. Our flooring systems can be finished to your liking, with anti slip coating highly recommended in any working environment. For added toughness, choose Epoxy resin or polyurethane screeds which are designed to last for years and withstand even heavy use. Workplace floors have to withstand a lot of wear from workers, forklifts and heavy equipment, but a reinforced safety floor can make a big difference to maintenance costs and reduce repair costs in the long term. You are also covered by a 10 year warranty for your peace of mind.